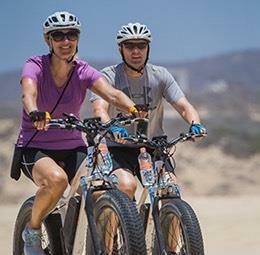 Beach & Desert Ride Beginners 2 Hrs-216. 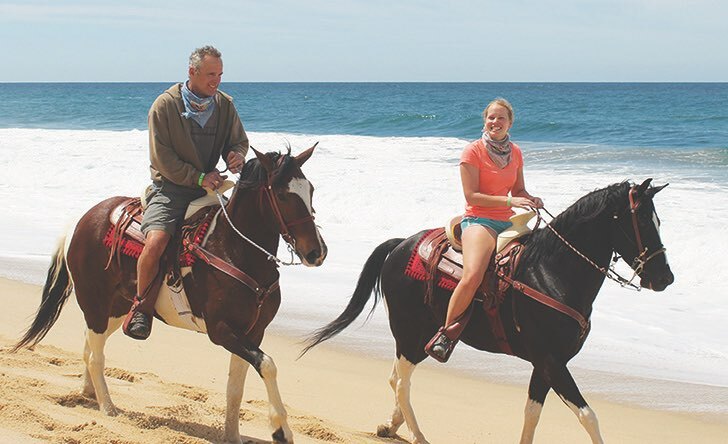 Our bilingual guides are expertly trained, entertaining and extremely skilled at managing riders from every level from beginners to children to adults. 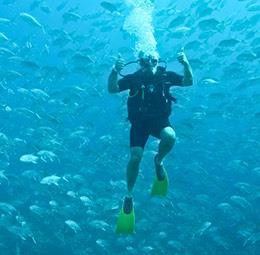 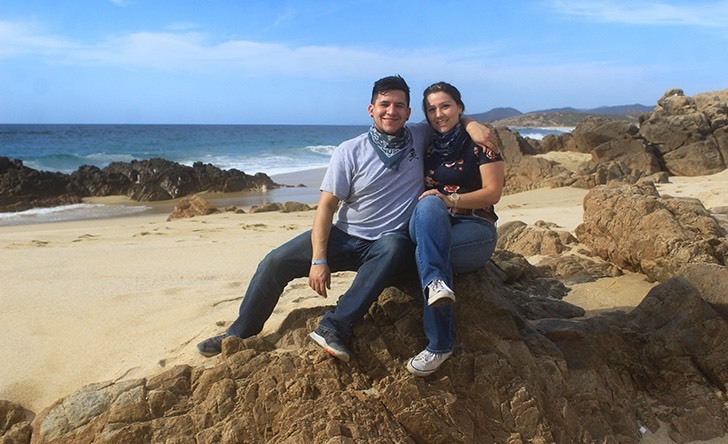 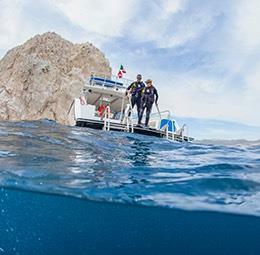 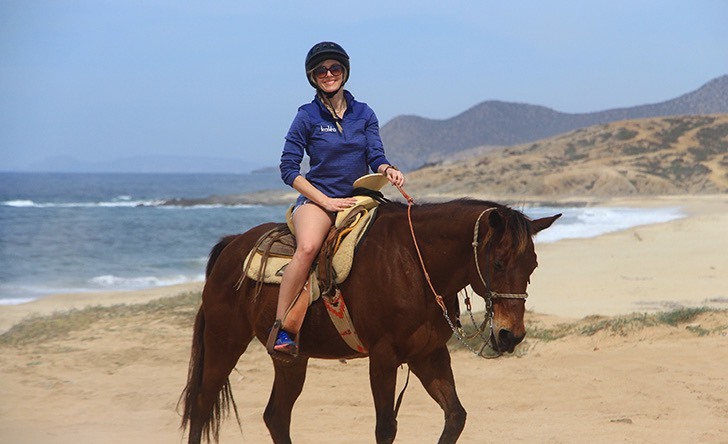 The beautiful and diverse microclimates found in and around the destination such as rugged rock canyons to beautiful views of the Sea of Cortez will surprise even the most avid guests. 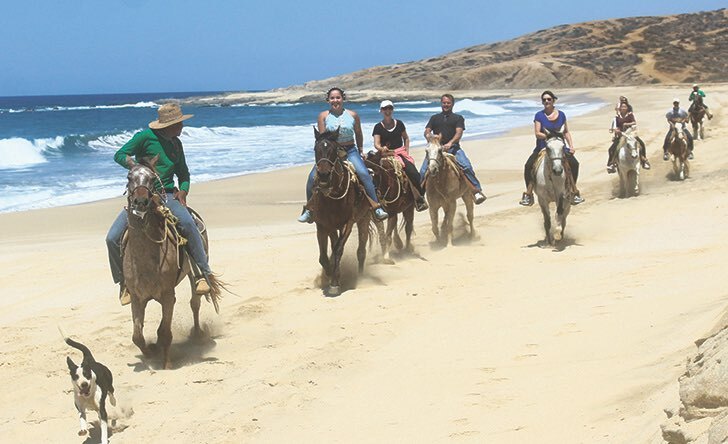 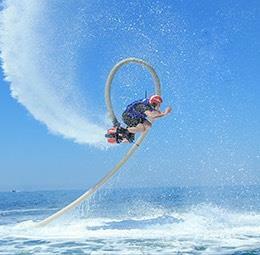 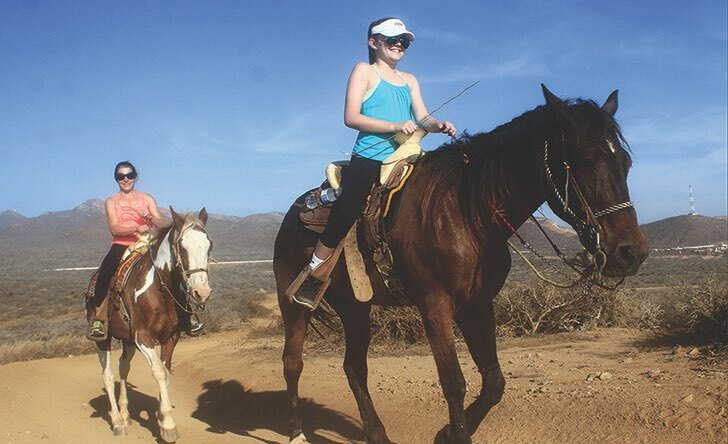 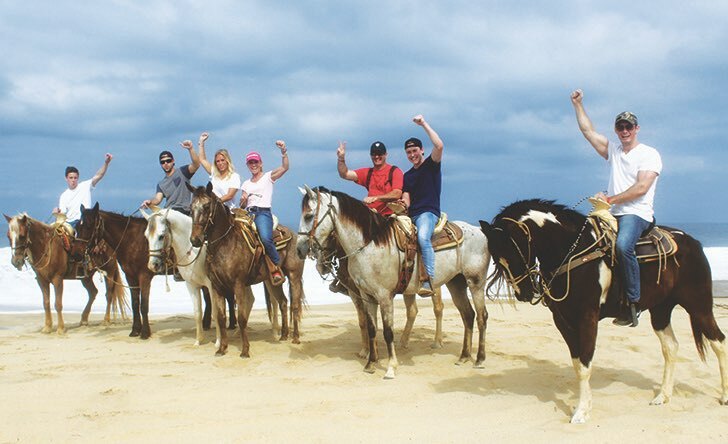 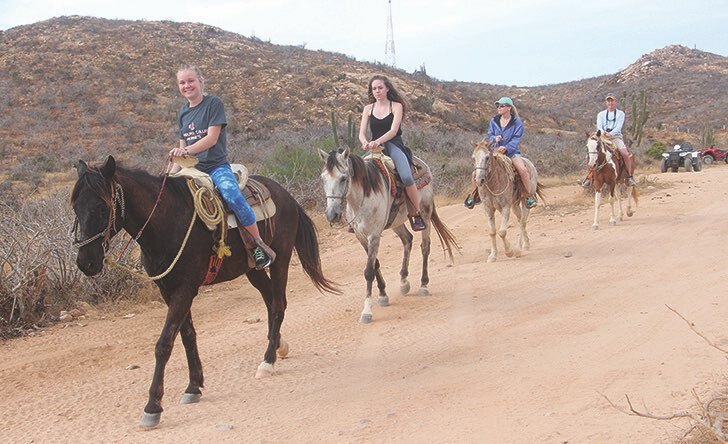 You can enjoy the great scenery of the canyons and arroyos of Los Cabos during a leisurely horseback ride. 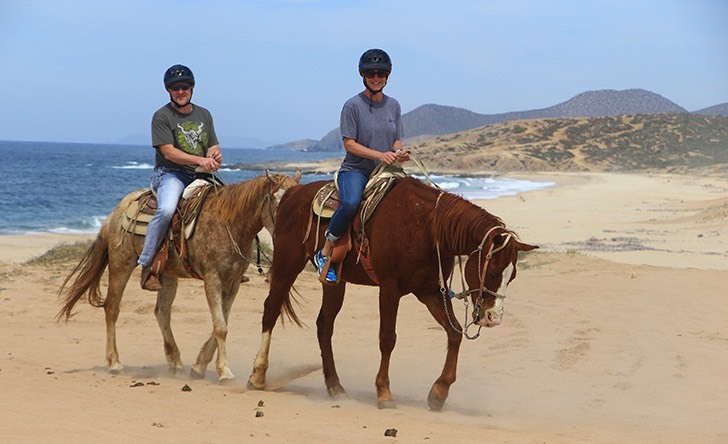 Horseback riding is an excellent way to enjoy the tranquility of the desert while admiring the beautiful scenery and landscape. 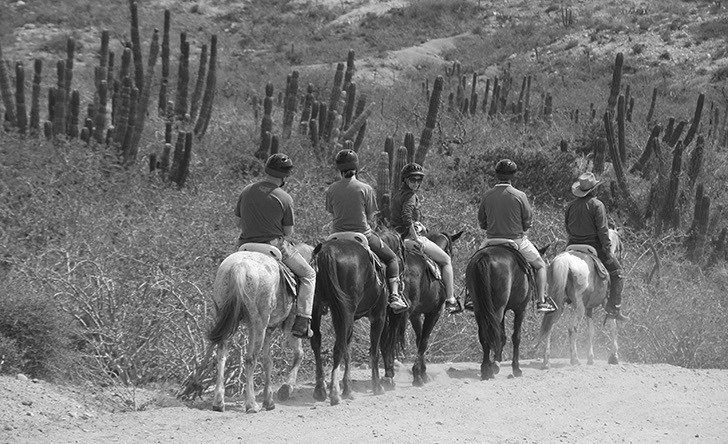 Los Cabos is home to many unique indigenous species of cactus, reptiles and mammals and sightings of such are commonplace while on horseback. 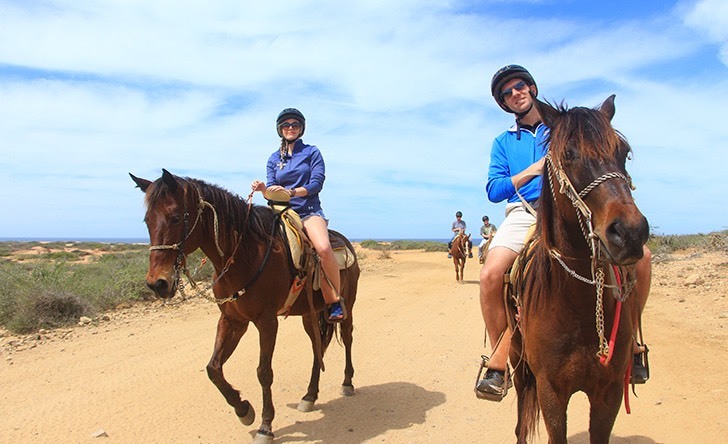 As if still untouched, you will explore box canyons and arroyos etched into the vibrant landscape thousands of years ago.